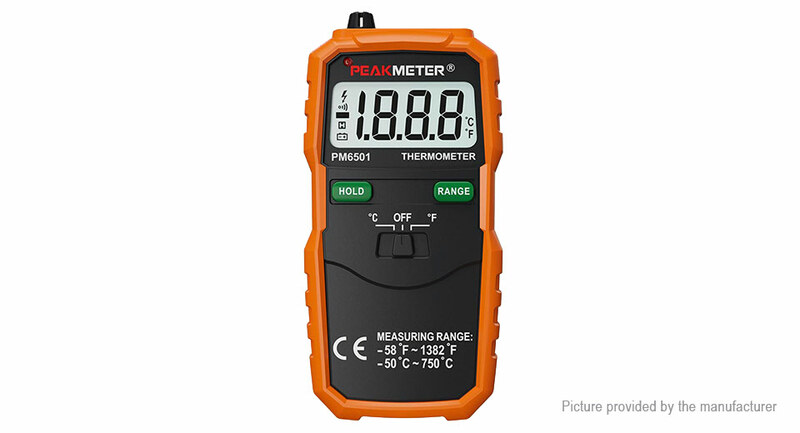 This instrument is a portable digital thermometer. It has stable performance, high precision, low power consumption, novel structure. Safe and reliable, it’s an ideal measuring instrument for the majority of users.